Joe Hanlon received a BA in Anthropology from Dartmouth College in 2005. His background is in community-based social science and public health research. 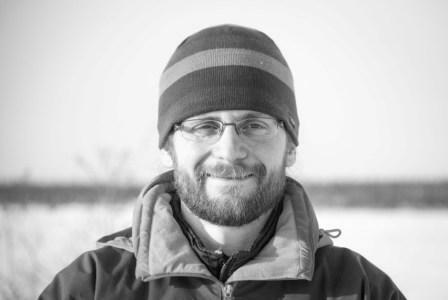 Joe has also worked as a high school science teacher and he has experience in outdoor education and emergency medicine. Joe co-ordinates the SRRB's research, meetings, and workshops with the five Sahtú RRCs and other partners in the region. He also assists the RRCs with issues relating to fulfilling their land claim mandate. Joe has been working for the SRRB since January 2013.